Shannon, welcome to Writers on Reading and, folks, while you’re here make sure you check out Shannon’s unique giveaway plans at the end of the interview to commemorate the closing of Heartsong Presents. Shannon, your covers bring to mind everything I want America to be. (You may have guessed the Fourth of July is on my mind.) I’d say any one of your books looks like a perfect fit to curl up with next weekend. For now, I’m gonna have to start out asking if reading fits into your plans during the Fourth of July? I usually don’t read much in the summer. But this year, I have. My son is a bit older, thirteen, so he doesn’t require my undivided attention anymore and I do my writing late at night in the summer. Do your tastes as a reader conflict with your tastes as a romance writer? No. I read mostly Inspirational Romance, and that’s what I write. Occasionally, I delve into Women’s Fiction or General Fiction. And on rare occasions, I’ll read Romantic Suspense. Other than genre, when you’re browsing for a book, does something in particular draw you? I have three trusted authors I always read and keep up with their new releases. Each one I found by cover. If it’s obviously a contemporary by the cover, I’ll pick it up, read the back cover. If it interests me, I’ll buy it. Can you tell us what speaks to you most as you pick your next reading experience? I love stories where the hero has been in love with the heroine for years. Or where the hero and heroine are forced to pretend they’re in a relationship and fall in love during their ruse. Oooh, those are always sooooo fun! Well, now that we know what you normally read, can you tell us what was the most out-of-character book you’ve recently read, and what led to your choice? The Chronicles of Narnia. All seven books. I never read them as a child, but my husband had. So when they started making the new movies, we took our son and I was lost. I got the collection in one volume and read them. I bought it in 2005 and finished last year. It was slow going since I’m an adult, but I’m glad I read them. I love the movies. I discovered Becky Wade on cover alone. Undeniably Yours—it was the pink heels. I love shoes, so the shoes grabbed me. I loved it, went back, and read her first book and have read all of her new releases, except the one that came out this month. It’s been ordered for me by the Christian bookstore I frequent, but hasn’t come in yet. 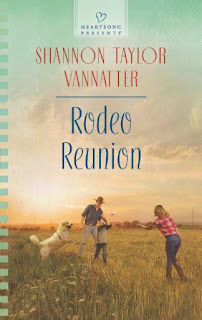 Your most recent novel, Rodeo Reunion, released this month—and looks good!—and Rodeo Family released a mere six months before that. With such a tight writing schedule, when you are writing, do looming deadlines hold your full attention, or do you find time to read too? If so, what did you read while working on Rodeo Reunion? If not, did you treat yourself to a book after you typed The End? I used to have 4 months between deadlines. It was doable, but it exhausted me. My last several deadlines have been 5 months apart, which works much better. I don’t usually read when I’m on deadline, unless I get stuck on my book, then I’ll take a break and read. I always reward myself with reading after I type The End. One of my go-to authors is Melissa Tagg. How the hero and heroine met in From the Start made me laugh. I think it was the best first meeting scene I ever read. I sighed and almost cried because I didn’t think of it. Any book by my three faves: Denise Hunter, Melissa Tagg, or Becky Wade always make me shiver. I just love a good romance, and these three authors never disappoint. Excellent recommendation for those ladies’ books! And what you said about From the Start, gives us fantastic glimpse into a writer’s reading experiences! Okay, now I have to know what was the last book you absolutely couldn't put down? Why? The last one I read was by Denise Hunter, Married ’Til Monday. It was one of those pretend relationships that I love. I loved the characters, the romance, and Denise writes the best kisses. How very fun. Were you the kind of kid/teen who loved reading? Which novel do you first remember reading? My mom has always been a voracious reader. I was a library patron at a very young age. I had a little Golden book called Baby Farm animals that I loved. There wasn’t much reading to it, but I loved the pictures of all the cute animals. I still have it. I remember reading Dr. Seuss and other kiddie books. I read all the Little House books because the TV show was on and I loved it. In my teens, my mom started letting me read clean romance, and I was hooked. Oh, thank you, Shannon, your answer really lets us see you as a reader clear through your past to present. So, when did you know you wanted to write? Did any or multiple books influence this desire? As an adult, I went to the library to find clean romance and couldn’t find any. I decided to write one, but my characters kept talking to God, so I let them. It ended up being inspirational romance. With summer officially started, what is on your to-read list? I’ll be reading Becky Wade’s A Love Like Ours as soon as it comes in at the store. Jennifer Slattery’s When the Dawn Breaks and Brenda Anderson’s Memory BoxSecrets are in my to be read pile. Jennifer and Brenda are both critique partners, so I’ve read both books. But I’m looking forward to reading the finished product in book form instead of on the computer. Just a quick aside, folks, Jennifer Slattery will be sharing her reading experiences with us on January 22. Okay, back to present—Shannon, what is your ideal reading experience? I love reading in my recliner. 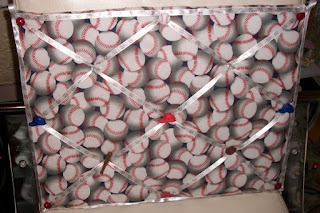 It’s in the living room away from the TV in the family room. It’s in a quiet corner. I usually have a huge glass of water by my side and sometimes my cat sits in my lap. Yes, I can see you there. While you’re nestled in, is there a book you are looking forward to rereading? I’ve reread several of Denise Hunter’s books. They were just as good the second time around. I’m sure eventually I’ll get around to rereading Becky Wade and Melissa Tagg too. What is it? Check out Shannon's giveaway! This was so fun. Thanks so much for sharing with us, Shannon, and letting us get to know the reader in you! Folks, you can continue to connect with Shannon—and find out more about her books—at the links following her bio. And don’t forget to leave a comment (with contact info) to enter her giveaway. 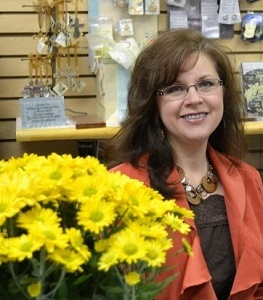 Award winning, central Arkansas author, Shannon Taylor Vannatter is a stay-at-home mom/pastor’s wife. She lives in a town with a population of around 100, if you count a few cows and once climbed a mountain wearing gold wedge-heeled sandals, which became known as her hiking boots. She has eleven published titles and is contracted for four more. 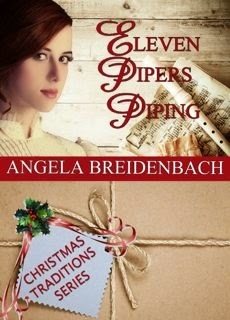 Her books are available at christianbook.com, barnesandnoble.com, amazon.com, harlequin.com, and barbourbooks.com. Learn more about Shannon and her books at http://shannonvannatter.com and check out her real life romance blog at http://shannonvannatter.com/blog/. Here’s something special to commemorate the Heartsong Presents line since it’s ending this month. Comment to enter the drawing for a copy of Rodeo Reunion. Ten copies will be split among names drawn during the blog tour from June 1 to July 1. 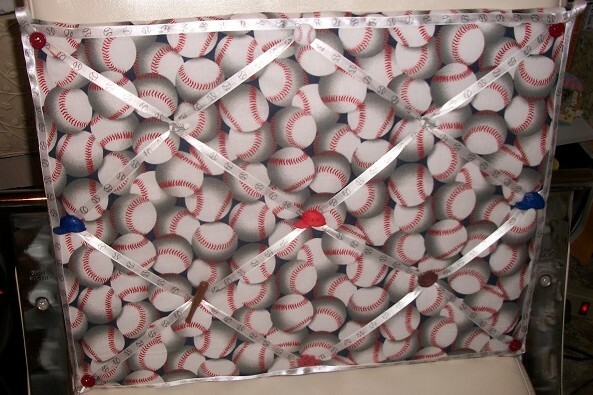 One winner will receive a baseball themed memory board personally crafted by the author. Winners will be revealed on the author’s blog on July 22. Hi Trixi. It was a fun interview. Thanks for taking time to read it. Trixi, thanks for dropping by! Glad you enjoyed the interview; hope you get a copy of Shannon's newest book! Oh my!! So exciting :-) Thank you so much!! It's nice to get to know the authors. I always enjoy talking about reading. All of the authors I know were readers first. I loved this fun interview! Thanks so much for sharing and for the giveaway opportunity! Thanks Britney. I saw the book I have ordered at another store this week. It was hard not to buy it and wait on the one I ordered. It should be in tomorrow though. I can't wait. It took a lot of restraint. Thanks for having me Deirdre. Loved the interview . Always nice to get to know an author better. Thanks for the chance to win . Hi Deana, glad you enjoyed the interview. I enjoy books more when I feel like I know something about the author. Almost like they're a friend. I've received a question on the closing of Heartsong Presents, since with Shannon's giveaway this is on many of our minds, I thought I'd answer it here. But first a little publishing house history so you understand Heartsong wasn't cancelled due to lack of love and many of its authors will be finding a new home! Last year, (May 12) Harper Collins petitioned the Canadian government for the right to buy Harlequin (who publishes Heartsong) for a cool 455 million. Previously Harper Collins had bought and merged Zondervon and Thomas Nelson to form Harper Christian, making Harper Collins one of the biggest in the industry. On Nov 15, they announced they were closing Heartsong. We had known the purchase would alter the construction of things and nervously waited to see how, now we knew. But the good thing is Harlequin's Love Inspired line has been amped up in order to carry on some of Heartsong's Presents books. I believe Shannon is going to be publishing through them; I know she is contracted for more books, so never fear! 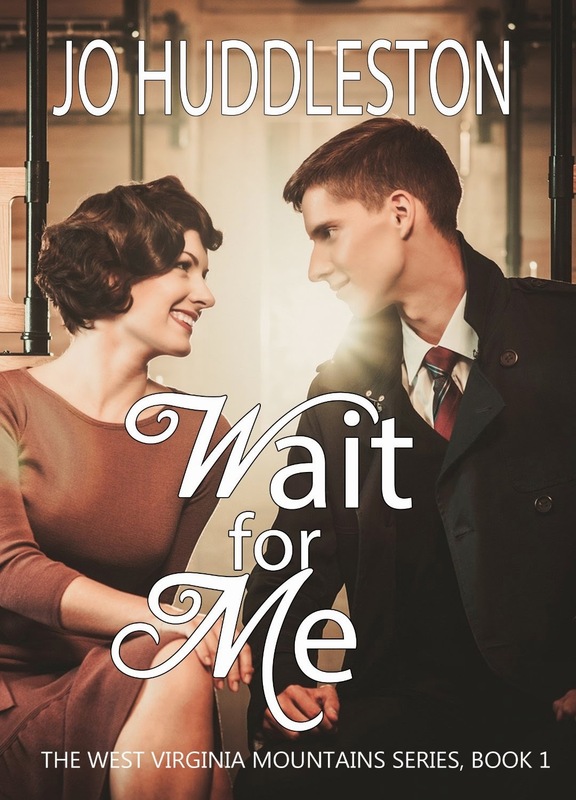 If you are unfamiliar with Love Inspired, drop by next Friday, I am interviewing Danica Favorite on her reading habits and you can get to know a bit about her books and the Love Inspired line! 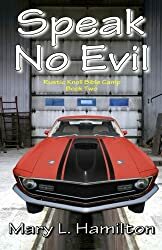 Love Inspired publishes sweet Inspirational romance books in their Love Inspired (Contemporary) Love Inspired Suspense, and Love Inspired Historical lines. Harlequin also recently released a new line of sweet romance books called Harlequin Heartwarming, the difference? You won't find any spiritual message in these books. I hope that helps! I've learned publishing is just business, even in the Christian realm. Decisions are made and lines are cut. Back when I first started writing for HP, Barbour owned the line. A few years later, they decided to cut it and Harlequin bought the line. So I've basically been through this before. With that said, I'm in talks with a publisher, but I can't reveal who or details yet. And if it doesn't pan out, I have a plan B, so you definitely haven't heard the last from me. Prayers would be appreciated for all the HP authors. hi Shannon and Diedre, Diedre asked on my writer's loop "What happened to the Heartsong Writers. It's sound like you have some great things in your future, Shannon! Deirdre, in response to where to find Heartsong authors, I wrote for 11 books for the Heartsong line when Barbour still owned it. Since then, I've written an 1870s Kansas prairie series called Pioneer Promises, a Love Inspired Suspense titled Rancher Under Fire, and now I'm back at Barbour, writing the third book of a series set in Oklahoma during the land rush days. Gabriel's Atonement if the first in the series and it's available now. Congratulations to Shannon on all of her books!